A study conducted in four California school districts found that students studying Algebra I on an iPad did no better overall than students equipped with a traditional textbook. The results of the 2010-11 study – the largest to date – disappointed Houghton Mifflin Harcourt, the publisher that commissioned the research and had expected better outcomes from the new technology. 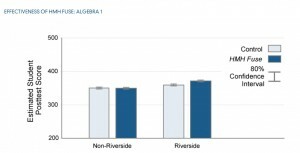 But at the same time, a company executive said the firm remains undeterred in developing its digital textbooks and was heartened by scores in Riverside Unified, the one district in the study where students using iPads markedly outperformed their peers. In a white paper that the company published, putting a positive spin on the research, the Riverside teachers in the study extolled the software, which it said motivated students to take charge of their learning. The study found no particular iPad feature directly contributed to math improvement, but collectively they kept students more engaged; there were also indications – though no hard numbers – that students with iPads did more math at home and after class. 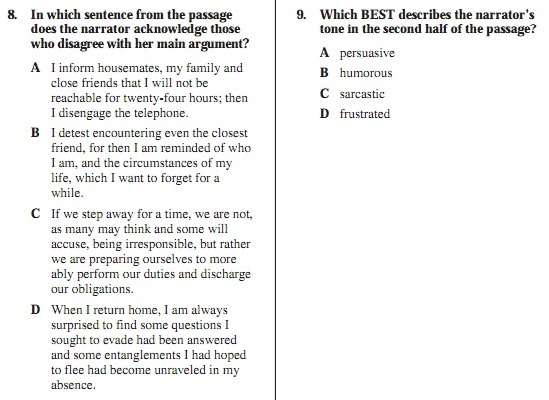 The students using the software who did outscore other students tended to have better attitudes, said Denis Newman, president of Empirical Education, the Palo Alto firm that did the research. 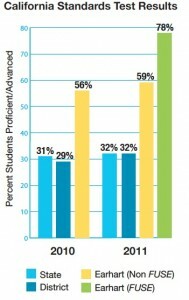 But overall scores on the California standardized tests and the publisher’s year-end course exam averaged nearly the same for students using iPads and textbooks, after controlling for pretest and demographic differences – except for Riverside, where there was a 9 point increase in the percentile ranking, a significant amount, for those using an iPad. 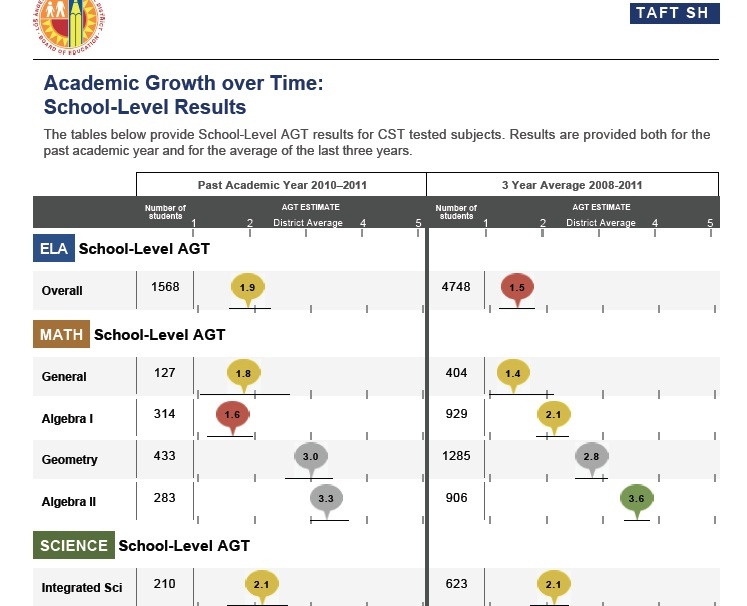 Put another way, by the district’s analysis, 78 percent of students using iPads scored proficient or above on the Algebra CST; 59 percent scored proficient using textbooks. Empirical Education did a rigorous analysis, using 11 teachers in six schools across four districts: San Francisco Unified, Fresno Unified, Long Beach Unified, and Riverside. They taught a combined 34 classes ­­– 23 sections with textbooks and 11 sections with iPads, chosen at random. Most of the teachers volunteered to be part of the iPad study, but at least one teacher who proved to be a Luddite was assigned to the study. By the end of the year, nine of the 11 teachers said they would continue to use the iPad if given the choice (sorry, but HMH took them back). Why the big difference with Riverside? Empirical Education found that the two teachers in Riverside used the iPads as a teaching tool much more extensively than the other nine teachers in the study, and the students used the iPads many more minutes per week in class than all but one of the others – a possible connection. But Riverside Superintendent Rick Miller has another explanation. The district has been proactive in deploying mobile technologies among its 42,000 students; it has learned that the best strategy is to encourage students to make iPads and tablets their personalized learning devices, as indispensable as cell phones. Allow students to download their own applications, including music, and they’ll be more prone to access math videos and use the technology for learning. Others districts adopted more restrictive policies, at least at first: They reportedly locked up iPads when they weren’t in use and didn’t allow students to take them home. The other difference, Miller said, is how the teachers used the iPads. Riverside’s two teachers who volunteered for the study weren’t chosen because they were tech-savvy; they hadn’t owned Apple products. But, Miller said, they were good math teachers who came to recognize opportunities for differentiating instruction and for assigning videos at home to introduce concepts. In retrospect, said Sipe said, the company should have done a two-year study, because there was a learning curve to the new technology. And it would spend less time at the start of the year teaching teachers on using the device and more time on classroom strategies with the software. This year, Riverside has expanded its use of HMH’s iPad Algebra program to four classes in the middle school that participated in the study. However, without the free iPads, students have to supply their own, which has led fewer low-income students to participate. (Parents can buy inexpensive insurance to cover theft or damage.) Meanwhile, Riverside is charging ahead with going digital, experimenting with multiple devices and free and proprietary software in multiple subjects. HMH Fuse sells for $59 retail; districts can buy it for $49 with a six-year use. It’s also now available for $19 for a use of one year. Miller said that if Houghton Mifflin Harcourt releases an app that can run on cheaper Android-based tablets, which will soon sell for under $200, then Riverside would deploy the HMH Fuse program much more extensively. Sipe said an Android app might be available this fall. Tens of thousands of California community college students may be wrongly assigned to remedial English and math courses based on placement exams that are flawed. At a time of increasing state and national scrutiny on completion rates, two national studies from the Community College Research Center (CCRC) at Columbia University’s Teachers College found that the most common placement exams are poor predictors of college success. In Predicting Success in College: The Importance of Placement Tests and High School Transcripts, researchers found “high ‘severe’ error rates using the placement test cutoffs.” How bad? Three out of ten students were wrongly assigned in English. The numbers were lower in math, “but still not nontrivial,” wrote the authors. A far better indicator of how students will do in college is how they performed in high school. When researchers compared success rates using only high school GPA or only placement exams,they found the “severe error rate” was cut in half for the GPA group. 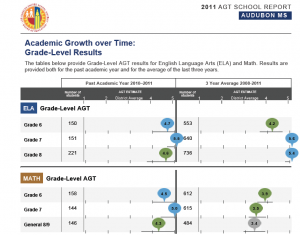 Comparing success rates by high school grades and scores on the two main placement exams. 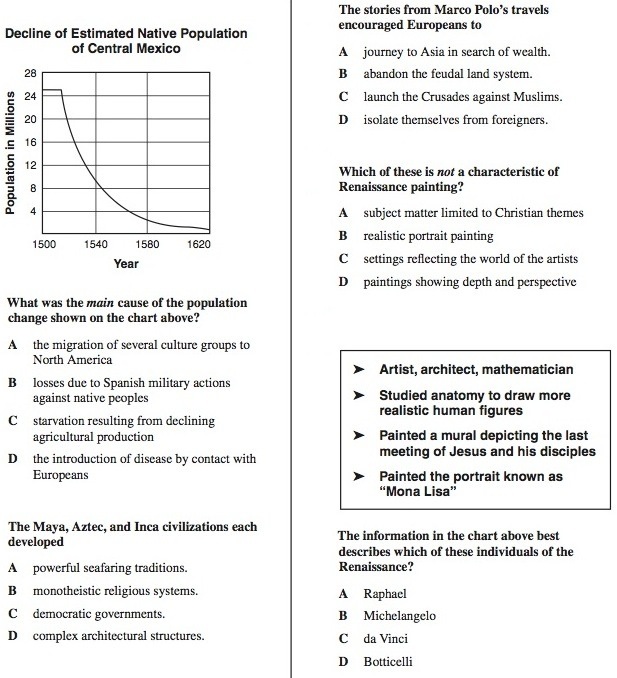 (Source: CCRC 2012) Click to enlarge. None of this surprises Robert Gabriner, director emeritus of the Center for Student Success at the Research & Planning Group for California Community Colleges. He said researchers have been skeptical about the validity of placement tests for years. “Some of my colleagues said you could put a chart on the wall and have monkeys throw darts at it and it would be just as reliable,” Gabriner recalled. That could mean the difference between earning a degree or credential or giving up. Numerous studies have shown that students stuck for several semesters in remedial – also known as basic skills – courses are significantly more likely to drop out of community college. A student required to take three semesters of basic skills math has just a 16 percent chance of finishing those courses according to another CCRC study; for English it’s 22 percent. In California, between 70 and 90 percent of first-time community college students place into remedial math, English, or both. They have to pay for the courses, but the credits earned don’t count toward an Associate degree or units needed to transfer to a four-year college. Chancellor Griffin believes those students would do as well, and the studies back him up. CCRC director Thomas Bailey found that students who ignored the results of the placement exams and went directly into college-level classes had lower success rates than the students who placed into those courses; but, weighed against students who accepted the test results and enrolled in basic skills, they did significantly better in college-level courses, passing at a rate of 72 percent compared to 27 percent. City College ran its own experiment on placement exams and the results reinforced Griffin’s lack of confidence in the tests. They retested students two weeks after they took the placement exam, and 40 percent of them scored well enough to move into a higher-level course. Next up, he’s asked the academic senate to approve a pilot program to take 500 new students and not test them all, and instead place them based on their high school grades. Griffin hopes to start the program next fall, and he predicts that the results will be good. California, like many states, is embarking on an ambitious rewiring of its public school system. 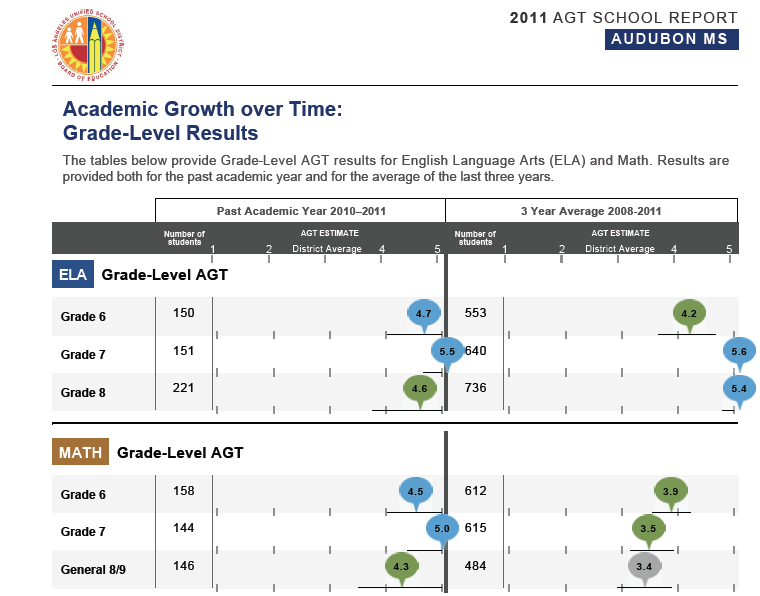 By the 2014-15 school year, it plans to implement new Common Core academic standards in English and math for all grades. The new standards were adopted by the State Board of Education only 18 months ago. Having all of our state’s teachers and schools on board with this shift in core content in just another two-and-a-half years would be an impressive feat of bureaucratic derring-do. The last time the state undertook a similar effort with the current academic content standards – under an even longer time frame and in better fiscal straits – we didn’t meet our lofty goals so well. Because this undertaking is too important to implement poorly or unevenly, Public Advocates is calling for an independent study of how well California’s Common Core implementation is proceeding. Adopting the standards was the easy part. Now the state must simultaneously modify its teacher education programs so that all new teachers are prepared to teach the revised standards, adopt and disseminate curriculum materials integrating the new standards, ensure current teachers receive appropriate professional development in how to adapt their curriculum, and build new assessments to measure student progress in learning the new standards. The Department of Education and the State Board are doing what they should be doing in developing an implementation plan. Still, only by examining how well we’re building this plane before take-off can the powers that be identify deficiencies and engage in the timely re-engineering needed to ensure no child’s exposure to the new Common Core standards substantially lags behind others’. Recent history reminds us that having an ambitious plan alone isn’t enough. 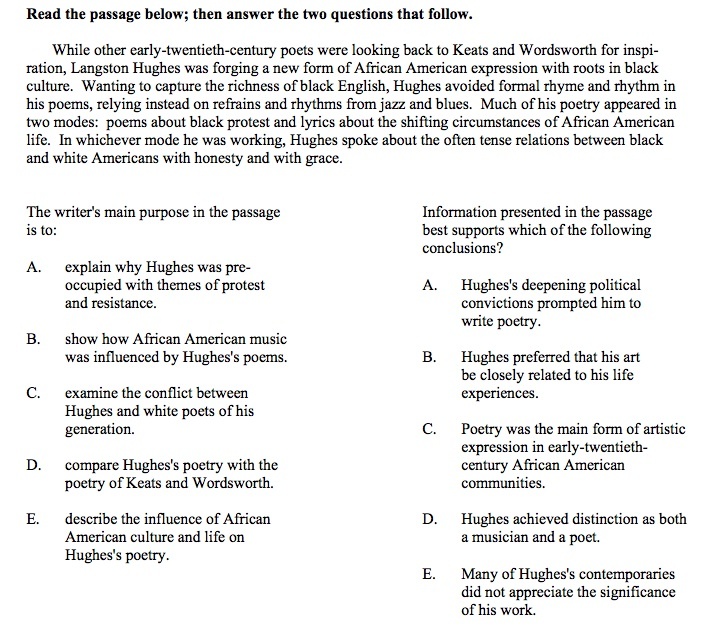 When the state imposed a new high school exit exam in 1999 based on California’s then relatively new English Language Arts and Mathematics academic content standards, it wisely required that the implementation of the exam and students’ exposure to the ELA and math content be studied by an independent contractor. That contractor, known as HumRRO, has published a series of biennial reports, the most revealing of which occurred in the years leading up to the implementation of the exit exam’s diploma penalty. The State Board of Education delayed the diploma penalty for two years based on HumRRO’s reports of widespread unequal and insufficient access to math and ELA standards-based content prior to the initial exam implementation date of June 2004. HumRRO’s later evidence showed that, even during the 2005-06 academic year when the diploma penalty took effect, many students still were not being exposed to the English and math standards covered by the test. Mind you, at that point, those content standards had been adopted fully eight years earlier and the standards-aligned exit exam requirement had been imposed six years prior. Nonetheless, at the start of the 2005-06 year, HumRRO found that fewer than half of high schools had fully aligned their curriculum to the material tested on the exit exam. 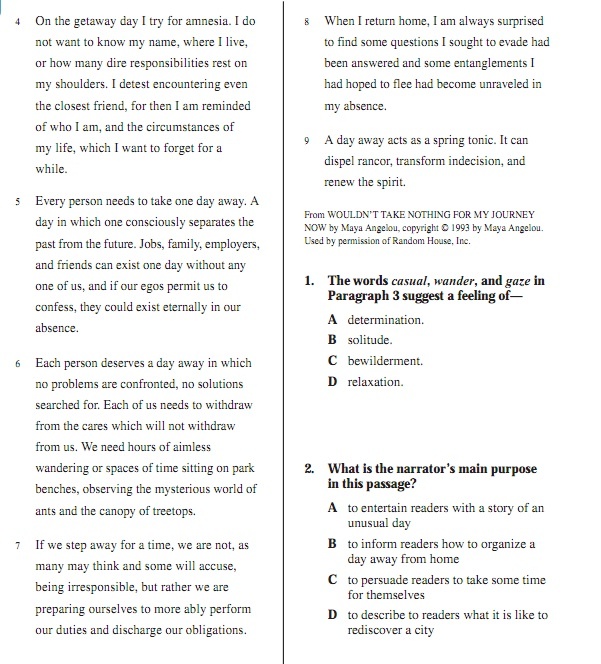 One in seven at-risk students in the class of 2006 reported that they had not been taught most of the English topics tested; one in six such students made the same report for math. Of the schools that responded to HumRRO’s survey, 12 percent of English departments and 8 percent of math departments reported that that they were operating with more than 25 percent of their teachers lacking appropriate credentials, and less than a third of high school principals reported that nearly all of their teachers had received professional development on how to teach the content standards tested on the exam. 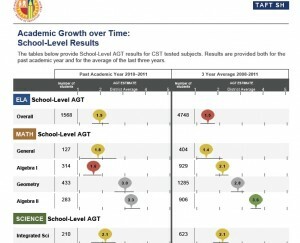 Whether through an NCLB waiver, under the impending reauthorization of the Elementary and Secondary Education Act, or under the inevitable revisions to the state’s own Academic Performance Index, California in the not-too-distant future will be operating under an accountability system significantly based on Common Core assessment performance. Waiting until after we’ve imposed the new standards on all students and schools to see if we have effectively implemented them makes no sense. It is imperative that we examine now whether implementation is proceeding unevenly and if so, whether we are systematically underserving certain sub-populations like English learners or students with disabilities or certain sectors like low-income districts or low-performing schools. It is better to know where the weaknesses in Common Core implementation lie so that they can be addressed by policy makers that much sooner. Some may feel that we simply cannot afford any additional expense in these tight fiscal times. Yet, even before exploring the possible ways in which federal or private foundation dollars might help support such a study, the state itself should acknowledge the value of the minor investment here. For a few hundred thousand dollars, the state will know if its $50 billion educational enterprise is on the right track or not. Seems like a no-brainer. Fortunately, Assemblymember Ricardo Lara (D-Bell Gardens), who has worked tirelessly to ensure that every student has an equal opportunity to learn and be educated, will partner with Public Advocates and will carry a bill to institute a Common core implementation study. We hope the entire education community will get behind this important measure, AB 2116. Hopefully, this time we make sure our new standards are implemented fully and fairly. John Affeldt is Managing Attorney at Public Advocates Inc. a nonprofit law firm and advocacy organization and a leading voice on educational equity issues. He has been recognized by California Lawyer Magazine as a California Attorney of the Year, The Recorder as an Attorney of the Year and a Leading Plaintiff Lawyer in America by Lawdragon Magazine. It’s not just any Friday; it’s the Friday before the biggest holiday week of the year. So if you’re reading this, you’re probably trying to escape from a) out-of-town guests, b) another tin of homemade cookies that reminds you about that resolution to join a gym, c) the annual office party that’s been downgraded by the economy from a formal soiree with a band and open bar to cheese Danish and coffee, or d) all of the above. 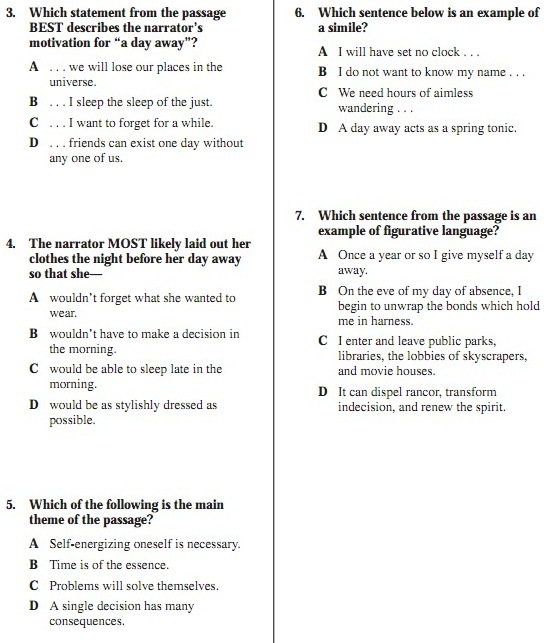 Hmmm, multiple choice. That gives us an idea for something that will keep TOPed in your thoughts next week while we take a break. 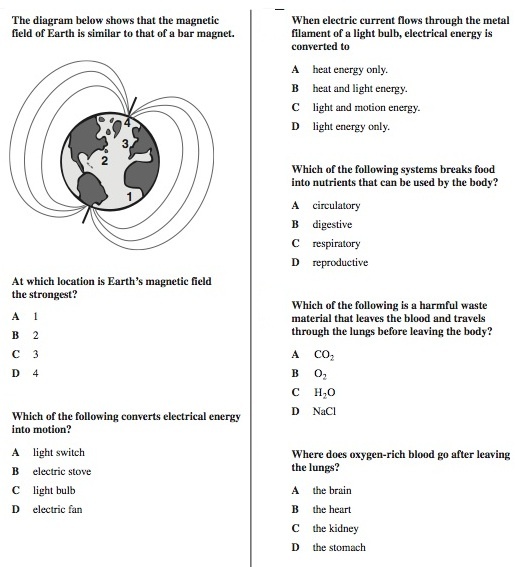 We’ve compiled an array of questions, released by the publishers, from a variety of tests. 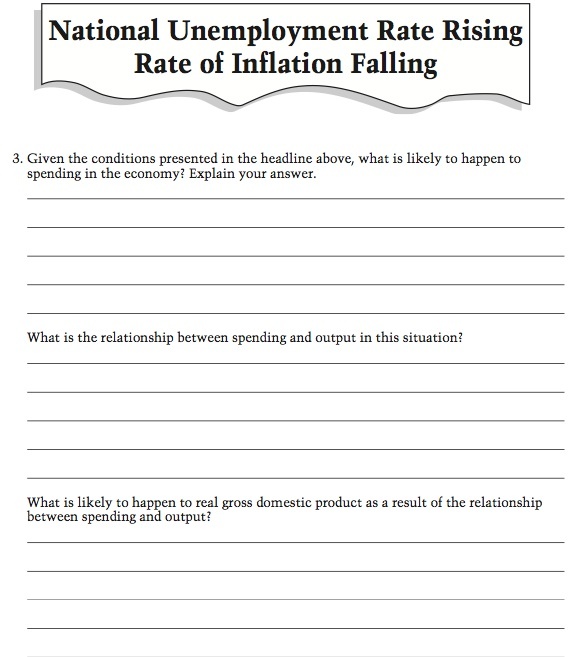 Pour yourself a glass of eggnog – no scrimping on the nutmeg – power up your graphing calculator, and open your booklet. 1. The table below shows values for x and corresponding values for y. 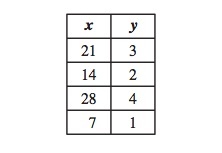 Which of the following represents the relationship between x and y? 2. Which of the following is equivalent to 1-2x>3(x-2)? 3. The Smithburg town library wanted to see what types of books were borrowed most often. A. More Children’s books were borrowed than Romance and Science Fiction combined. B. More than half of the books borrowed were Children’s, Mysteries, and Art combined. C. More Mysteries were borrowed than Art and Science Fiction combined. 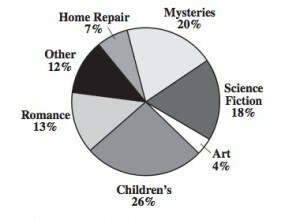 D. More than half of the books borrowed were Romance, Mysteries, and Science Fiction combined. – the distance travelled while the brakes are applied (braking distance). 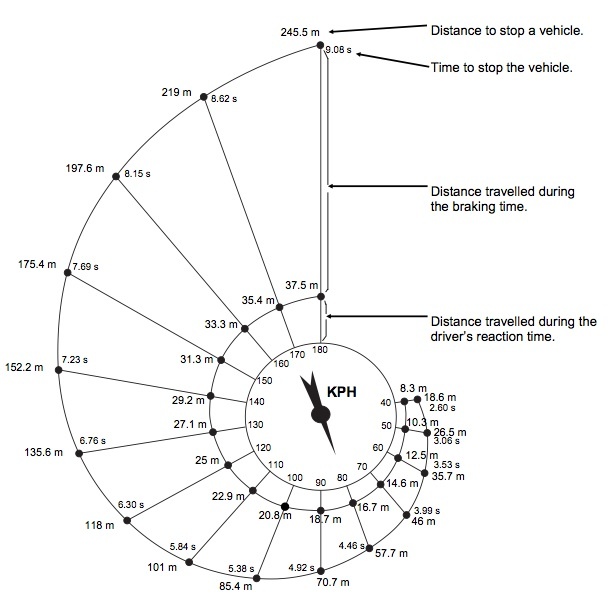 The ‘snail’ diagram below gives the theoretical stopping distance for a vehicle in good braking condition (a particularly alert driver, brakes and tyres [tires] in perfect condition, a dry road with a good surface) and how much the stopping distance depends on speed. If a vehicle is travelling at 110 kph, what distance does the vehicle travel during the driver’s reaction time? If a vehicle is travelling at 110 kph, what is the total distance travelled before the vehicle stops? If a vehicle is travelling at 110 kph, how long does it take to stop the vehicle completely? Must be passed by all California teachers before starting their certification program. Fresno Unified Superintendent Michael Hanson chose to have his district join San Diego, Los Angeles and other urban districts participating in the biannual analysis of scores in the nation’s report card, the National Assessment of Education Progress. The results for 2011, released this week, were unsettling. In both reading and math, Fresno ranked among the lowest scoring of 21 urban districts, along with Detroit, Cleveland, and Washington, D.C. In one measure, reading scores of fourth grade Hispanic students, who comprise two-thirds of district students, Fresno was at the bottom. Hanson doesn’t have second thoughts about his decision, nor does he distance himself from NAEP, as other superintendents and leaders in California sometimes do. They often claim that NAEP scores are unimportant, because the national test isn’t aligned with California’s academic standards – or with any particular state’s, for that matter. 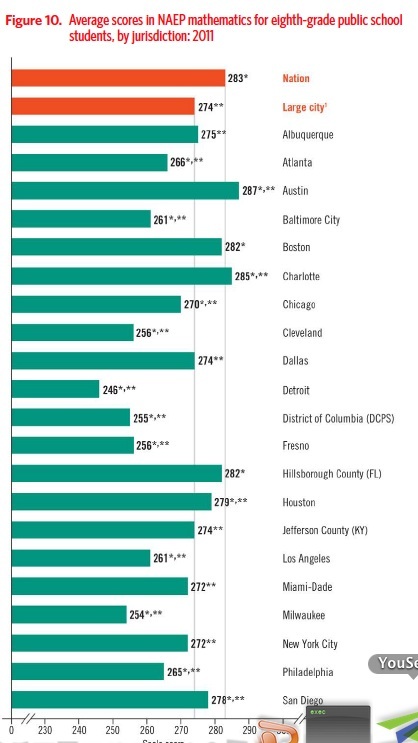 NAEP 8th grade math scores for 21 urban districts in 2011. Click to enlarge. Fresno Unified certainly has company. California ranked between 46th and 49th among the states this year in reading and math. And Los Angeles Unified’s scores are in the bottom third to half of the urban districts. Only San Diego Unified, the state’s second largest district, with fewer low-income children, was in the top third of urban districts. What Fresno also has in common with Cleveland, Detroit and Washington, D.C., is poverty. Ninety-three percent of its students qualify for subsidized lunches, and, according to the latest Census figures, 44 percent of its children are in poverty – the highest rate among California’s districts with at least 25,000 students; Stockton is next with 37 percent. Nearly one in six adults in Fresno is unemployed. Grinding poverty is not an excuse – it’s a reality. Between budget cuts to the district of nearly $100 million over the past few years and state cuts to mental health and other social supports, “it’s a pretty stiff wind we are sailing into,” Hanson said. 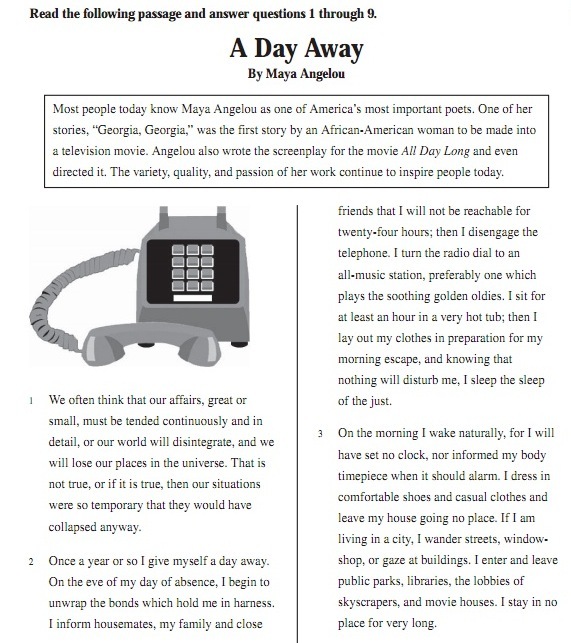 NAEP asked eighth graders how often they read for fun outside of school. The 40 percent of Fresno students who responded very seldom or never was highest among children in urban districts (29 percent on average); 10 percent said they read daily, compared with the 16 percent average – in itself alarming. Fresno joined the Trial Urban District Assessment group for the 2009 tests. Fresno showed no significant improvement in either math or reading in 2011, as was the case with most urban districts. 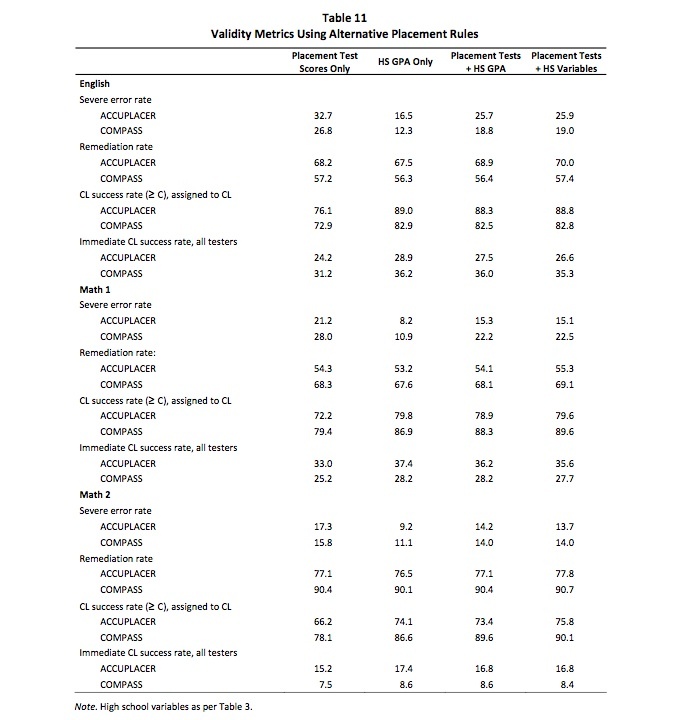 Only Charlotte’s scores rose in reading, and only four cites rose in 4th grade math (Atlanta, Austin, Baltimore, and Philadelphia) and six in 8th grade math (Atlanta, Chicago, Charlotte, Detroit, Washington, and Jefferson County, KY). However, Hanson, who’s president of the California Office to Reform Education – the nonprofit collaborative of the seven Race to the Top districts – says there have been encouraging measures of progress not detected by NAEP. 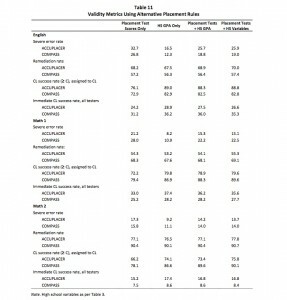 The district’s graduation rate has increased 3 percentage points in three years; dropout numbers fell 9 percent, and the 46 point rise in API scores – a state measure – in three years was fifth out of a dozen high-poverty districts, according a comparison group that the district measured. 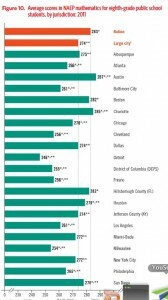 San Diego and Los Angeles, which have been in the urban assessment group since 2003, well exceeded the average increase for the nation and for large cities during that period in math (14 points for San Diego and 16 points for Los Angeles, on a 500-point scale in eighth grade, compared with seven points for the nation and 12 for large cities). But some of that growth came at the expense of the achievement gap, as higher income and white students excelled at a faster rate. The difference in scores in San Diego between white and black students grew by a third in 4th grade math to 36 points on a 500-point scale and by a third between higher and lower income students. In eighth grade reading, the gap between higher and lower income students in Los Angeles grew from 17 to 30 points from 2003 to 2009. San Diego: 44% Hispanic, 23% white, 12% black, 15% Asian, 65% low-income, 36% English learners.